Closing is awfully important. Nothing happens until the business gets closed. 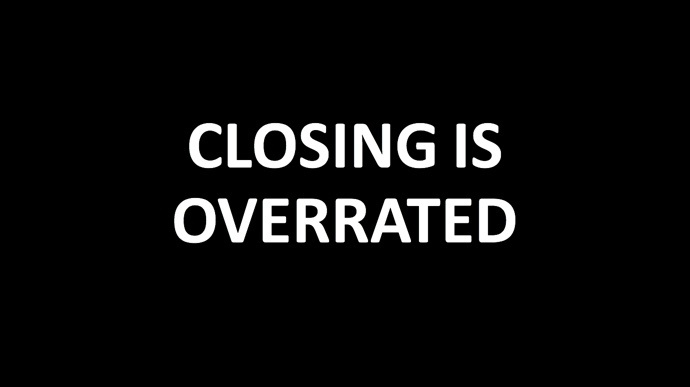 But most people don't know the real truth about closing. I am going to share the real truth about closing and it's quite different from what you've read, what you've listened to, what you've watched, and probably from what you've practiced. Countless books, tapes, videos and podcasts have been devoted to closing techniques. 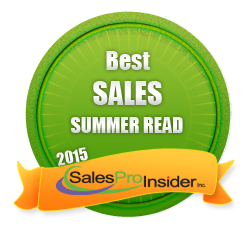 Thousands of companies deliver seminars and training programs to help salespeople develop their closing skills. They're all wrong and they have all wasted your time. 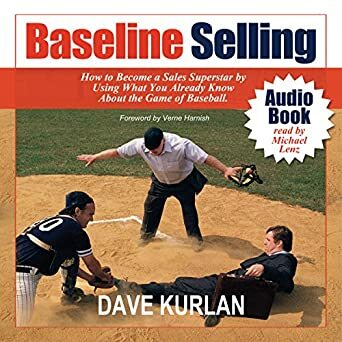 Notice that the best salespeople in the world possess fewer than half of the attributes of the Closer competency - it's their second worst score next to Social Selling (isn't that ironic?). If you start with an effective sales process and follow it, keep your pipeline filled through consistent hunting, use an effective consultative approach, and thoroughly qualify, the business will simply close and most of the time, you will be the one who wins it. However, if you don't have an effective, predictive sales process, don't take a consultative approach and don't thoroughly qualify, then the pressure will be on you to be a great closer. And even if you are a great closer, most of the time, it still won't be enough to get the business. Some of the companies that have asked me to help were winning an incredibly small percentage of business. Most of them believed they needed training to improve their salespeople's closing skills when the reality was that they were not executing the milestones and competencies that precede closing. Great salespeople do this. Great sales trainers know how to teach this. 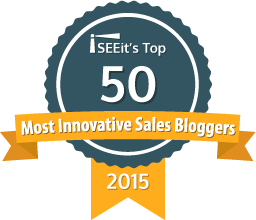 Great sales managers know how to coach to this. Nike said it best. Just do it.